I love the field of nutrition and all the interesting things you can do as a registered dietitian. Supporting positive health behaviors in those dealing with the emotional and physical effects of a cancer or infertility diagnosis (two of my areas of expertise) is very meaningful work. Through my writing I can share my expertise with people around the world, which for many women with PCOS may be the only support they have for this challenging and under-appreciated condition. Contributing to the development of nutrition technologies helps drive development of not just disruptive innovations, but tools that really help people navigate change. I feel fortunate to really love what I do. I am a registered and licensed dietitian with over two decades of counseling and behavior change experience. 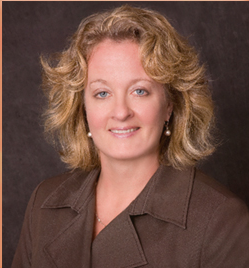 I am the Director of Nutrition Counseling for the Domar Center for Mind/Body Health at Boston IVF, one of the nation’s oldest and largest fertility clinics, where I specialize in nutrition and women’s health issues (although also provide services for men and children). 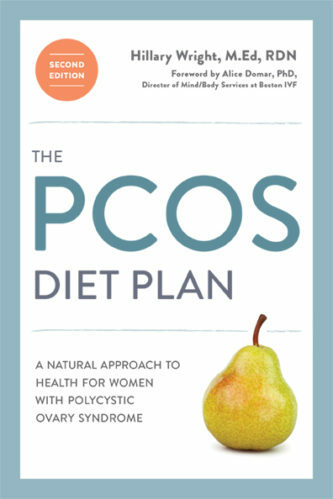 My first book, “The PCOS Diet Plan: A Natural Approach to Health for Women with Polycystic Ovary Syndrome” (Ten Speed/Random House, 2010) is the result of my over 15 years’ experience counseling women with this complex disorder. 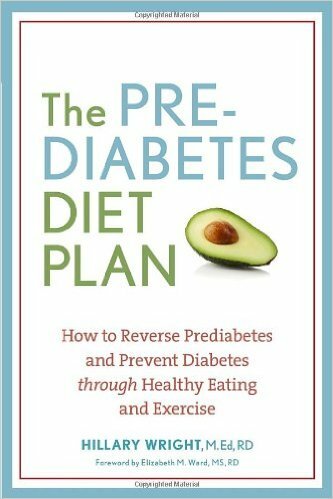 My second book, “The Prediabetes Diet Plan: How to Reverse Prediabetes and Prevent Diabetes through Healthy Eating and Exercise” (2013) provides guidance on how to reverse prediabetes in the estimated 86 million Americans affected by this condition that is often reversible through diet and lifestyle change. Polycystic Ovary Syndrome is the most common hormonal disorder among women of reproductive age, and if left unchecked, is linked to serious health issues like infertility, type 2 diabetes, heart disease, and endometrial cancer. In this groundbreaking book, registered dietitian Hillary Wright explains this increasingly diagnosed disorder and introduces the holistic symptom-management program she developed by working with hundreds of patients. With Wright’s proven diet and lifestyle-based program, you can influence your reproductive hormones and take charge of your health. Featuring a carbohydrate distribution approach at its core, The PCOS Diet Plan also zeroes in on exactly what exercise, supplements, and self-care choices you can make to feel better every day. Affecting 86 million Americans, prediabetes often develops into full-blown type 2 diabetes, one of the leading causes of death and disability in the United States. Increasingly diagnosed by doctors, prediabetes is a condition in which blood sugar levels are elevated, but not yet high enough to be labeled diabetes. While diabetes cannot be cured, prediabetes can be often be reversed, so it is critical to take action at an early stage. In straightforward, jargon-free language, The Prediabetes Diet Plan explains insulin resistance (the underlying cause of prediabetes and type 2 diabetes) and offers a comprehensive strategy of diet and lifestyle change, which has been proven more effective than medication. With sections on meal planning, grocery shopping, dining out, supplements, and exercise, this book empowers you to make healthier everyday choices that can effect real change on your insulin levels and overall well-being. "Insulin resistance in its many forms presents one of the most costly and quality of life-affecting challenges facing health care today."